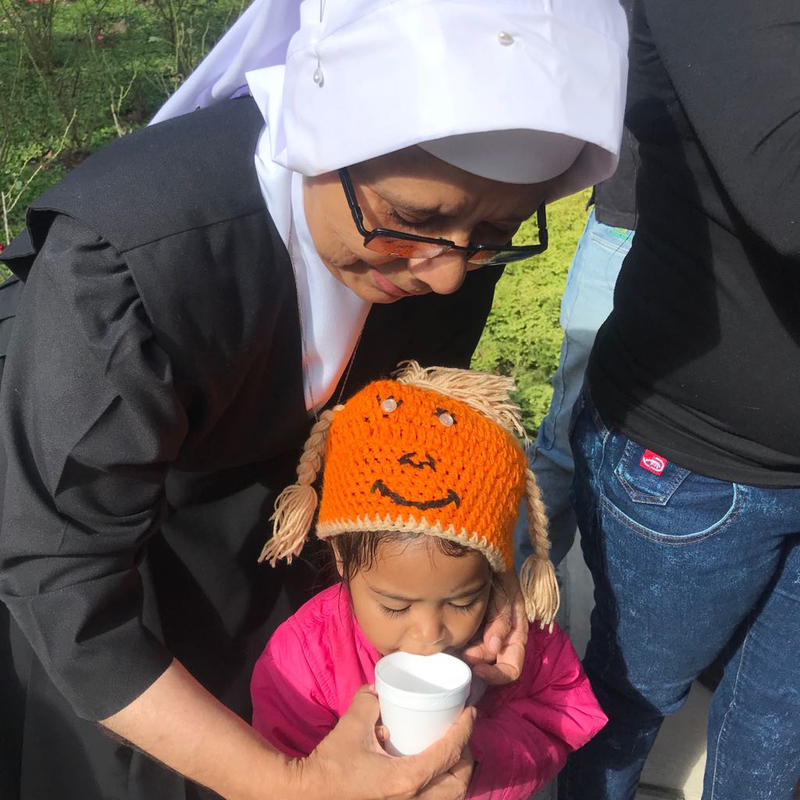 Venezuela’s Catholic bishops have joined priests, Sisters and lay people to denounce “politically motivated repression, the violation of human rights and… arbitrary detentions”. With President Nicolas Maduro and opposition leader Juan Gerardo Guaidó locked in a power struggle, the Catholic Bishops’ Conference of Venezuela issued a strongly worded joint statement with the Conference of Male and Female Religious, and the National Council of the Laity. 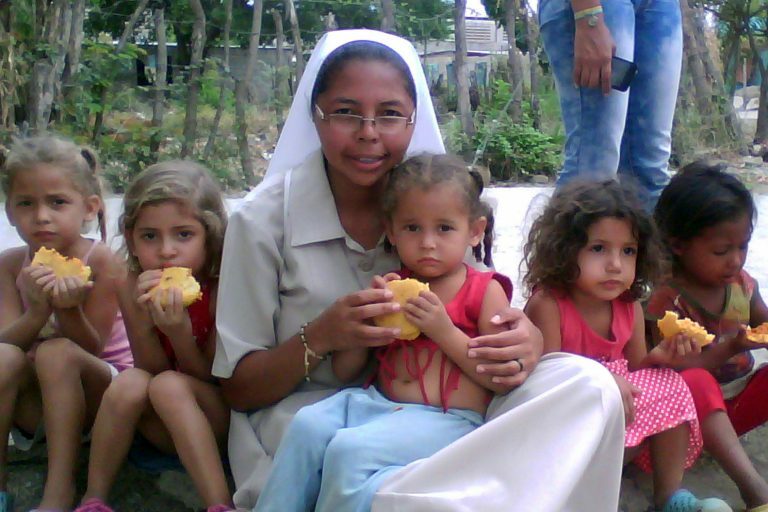 As the country’s economic crisis deepens, the three Church groups in their communiqué call on the authorities to allow access to humanitarian aid “as a means of mitigating the impact of the crisis on the most vulnerable of the people”. Describing how hundreds of thousands of people nationwide “are suffering injustices”, the statement condemns “the growing, politically motivated repression, the violation of human rights and the selective and arbitrary detentions”. Calling for democratic and constitutional change in the country, the statement’s signatories describe how victims of “injustice and suffering” long “for a political transformation via a process of transparent and peaceful transition that will lead to free and legitimate elections”. The three Catholic groups go on to call for “the resumption of a democratic course, the restoration of the rule of law, the rebuilding of the social fabric, the revival of economic production, the restoration of the morale of the country and the coming together of all the Venezuelan people”. 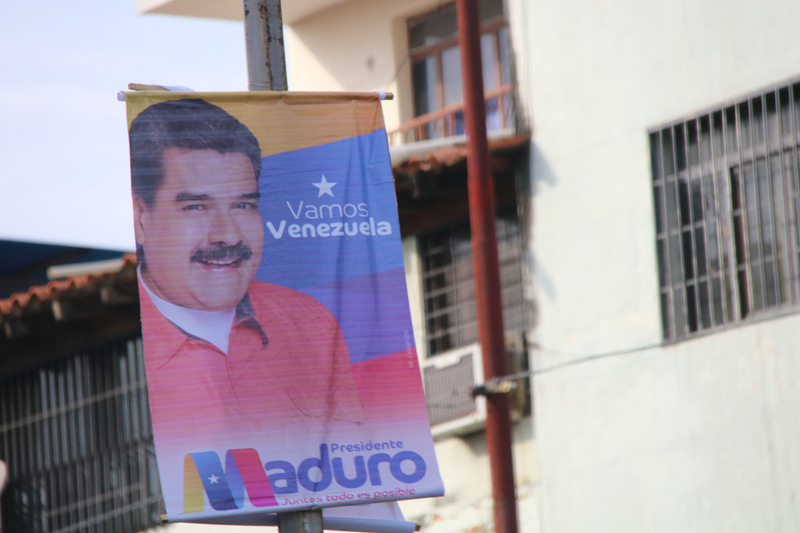 Last month, the bishops once again called the 2018 presidential election of Mr Maduro “illegitimate” and stressed the Church’s commitment to “helping so many of the weakest and most defenceless within the country to survive”. In their statement, launched earlier this week in Caracas, the three Catholic groups call on the people of Venezuela and the international community to take part in a day of prayer on Sunday (10th February).